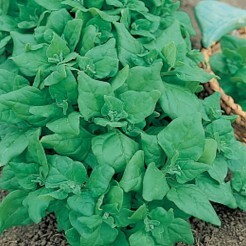 Spinach - Vegetable seeds? Buy high quality seeds at 123seeds.com. Fast delivery! 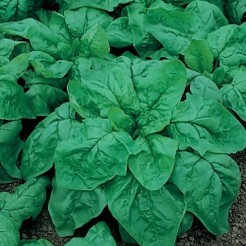 Spinach is a very well loved and popular vegetable. 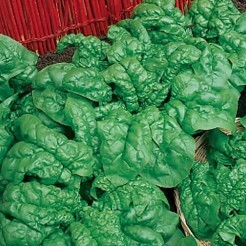 It's easy to grow yourself and deserves a spot in your vegetable garden. 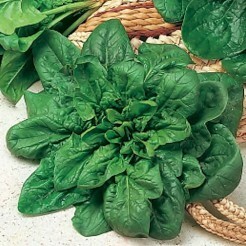 Spinach is a healthy leafy green vegetable and it contains a lot of important vitamins, minerals and antioxidants. 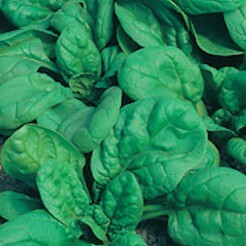 Spinach also contains a large amount of iron. You can cook, steam, stew and stir-fry this vegetable. Don't cook this vegetable too long to preserve important vitamins. Use spinach raw in salads or smoothies.